These ships have a very similar hull and machinery and almost the same weapons as the Doğan class. 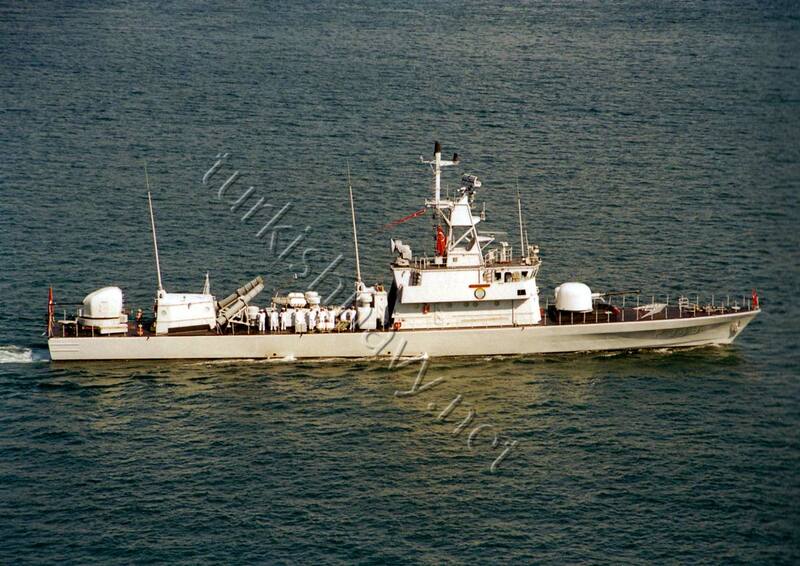 But originally the Yıldız class boats had a better combat control systems (TACTICOS) than the Doğan class. However this combat management system has been retrofitted to some Doğan class boats. Both were built in Turkey.